Small businesses don’t have the luxury of huge budgets, unlimited resources, and nationwide brand recognition. The good news is that search engines don’t care about these things, and even a brand new small business can make a significant impact in SEO with the right strategies and content. Here are 9 SEO tips for any small business looking to increase their search engine ranking. When you’re working to optimize your content for SEO, keywords are one of the first things to learn and become very familiar with. Ultimately, keywords are the most important item of SEO seeing as they are what search strings match against. To work relevant and valuable keywords into your content, you need to know which keywords your audience is searching. The easiest way to do this is to use Google Adwords Keyword Planner. This tool allows you to search keyword ideas, statistics and see how keywords are being used and where they’re being searched from. An important thing to remember is that popularity doesn’t always equal success. The chances are that most advertisers and businesses are vying for attention from the number one keyword, so at times, it may be more valuable to focus on more niche keywords that are relevant to your business. 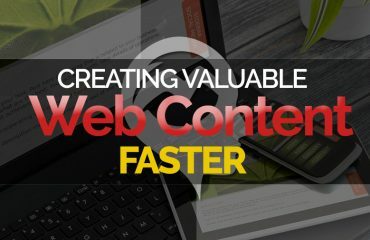 Nearly as important as knowing your keywords, understanding algorithms and how they work will help you continue to create content that ranks high in search engines. Google is constantly updating their algorithms and their technologies, so it’s important to check in frequently with changes. The best way to stay on top of changes is through Google’s Algorithm Page. Search engines continue to love great content, as do customers, media and internet surfers. The more unique content you have on your website, the more chances for searches to find you. Nearly every communication you create and have with customers can be turned into content. 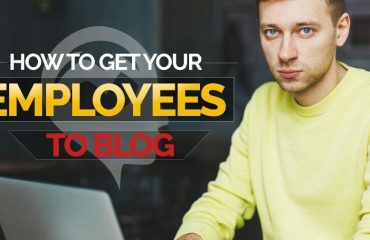 For example, a PDF can be typed into HTML format, interviews, conversations, and other voice recordings can be transcribed into articles and case studies, and customer support emails can be made into FAQ for your blog. 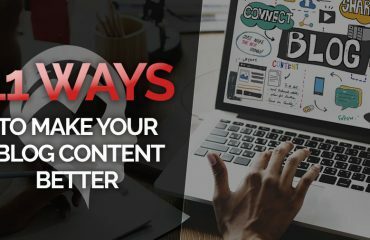 In addition to turning your existing efforts into content, it’s important to keep your content current. This includes updating your content with the latest stats and facts and adjusting to include the latest trends. Don’t forget always to create content for people, not search engines. It’s people who will be linking to your content and boosting your SEO, so focus on content that speaks to their needs and solving a problem they may be encountering. It’s not logical, or best practice, to always be updating your website, so consider starting a blog as a way to publish fresh items. Internal Linking is the act of linking to past articles and content you’ve created in new items you’re writing. These links stay within the same domain (your business), and they help users navigate through a website, establish a hierarchy of the site, and build ranking power. Most small businesses are not familiar with the power of internal linking and therefore don’t have a strategy to assure they do it properly and on a regular basis. This takes doing research for past articles to reference in your post and keeping an eye on which articles bring a lot of traffic. A round-up of your most popular posts is always a great way to assure your top content is being seen. Social profiles are a great way for small businesses to get their content seen and build brand awareness. When it comes to social media and search engines, you’ll benefit from an occasional Tweet or Facebook post that includes your keywords. If you use the keyword in your post as a hyperlink to your website, you’ll get Google’s attention and those that are searching for services your business offers. Local consumers are using multiple devices to research local businesses. According to BrightLocal.com, 97% of consumers use the internet when researching local products/services. Start by assuring you have a consistent listing among local listing sites where people are most likely to search your business. This includes Yelp, YP, Yellowbook, Google, and Facebook. You want to ensure you’ve taken ownership of your listing and that all of the provided information is accurate. For more assistance with local search, here are 10 great local SEO tips to follow. Landing pages are becoming more popular in marketing as a way to funnel website visitors to specific content. When clicking on your link from a Google results page, a landing page is the first page people see. A good landing page will include SEO keywords, relevant content for those keywords, and will inspire visitors to take action with your business. Whichever keywords you choose for your business, other sites will be ranking on the first page of Google for those words. It’s worth it to take some time to research what those businesses are doing in their on-site and off-site efforts to get the first-page ranking. In today’s world, no one has time to wait for a slow-loading website. Unfortunately, site speed is usually on the bottom of the priorities list for small businesses. Several years ago, in 2009, Google announced that it was factoring site speed into its algorithm. Here’s an excerpt from their announcement. Essentially the slower your site loads, the more likely people are to perform fewer searches and at the end of the day, fewer searches are the last thing Google wants. If you’re concerned about your site’s performance, use code.google.com/speed to evaluate and enhance. 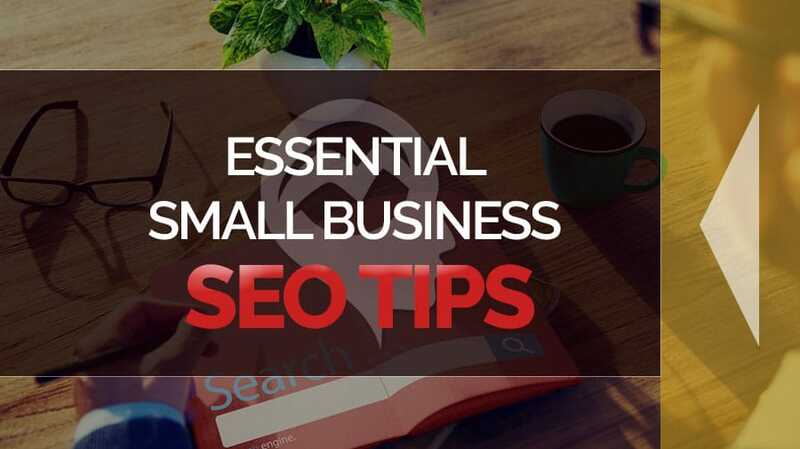 There are a variety of things that small businesses can do to get ahead in the SEO game and be at bat with the big boys. A combination of valuable content, brand consistency and a linking strategy will get your page ranking in no time.